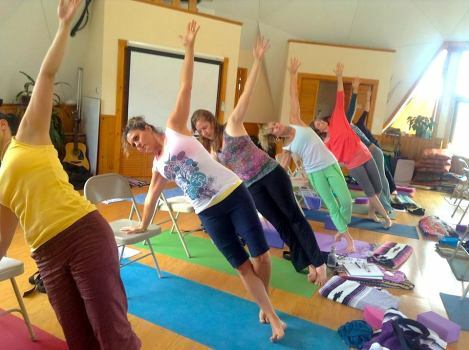 Join Maria for the occasional and delightful class created from her vast experience. Trust you will walk away transformed. Want to know when and where to join in the next class?